2. 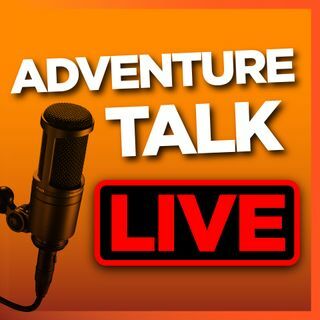 Adventure Talk Live with Nate: Scouting, New Gear, & "Do You Know These Terms?" Nate joins Adventure one to discuss new gear, early dove season, scouting for deer season, and reasonable dieting. We quiz each other on some strange hunting and camping terms, and discuss why boredom is just a state of mind.